Large and Dramatic Windows – Contemporary homes aim to break from traditional norms and to embrace new and rich design concepts. One of the ways to do this is to break away from dark interiors and closed-off rooms. You can do this by adding large and dramatic windows to your custom home. These windows will open up your home and admit ample natural light to the interior. An Open Floor Plan – A contemporary home feels more relaxed and airy than a traditional one. Unite your interior spaces into one grand experience with an open floor plan. When planning your custom home, consider blurring the boundaries between the dining room, living room, kitchen, etc. If you need advice on doing this, call J Bryant Boyd Architect Design-Build. We are a leading provider of custom home building services in the area. A Streamlined Exterior – Historic and classical buildings have heavy ornamentation. You have to embrace the opposite when designing a contemporary home. Consider using a flat roof and a boxy overall design. Your goal is to highlight the beauty of the building materials instead of adding decorative elements to the exterior. Clean and Geometric Lines – Contemporary homes focus on function over design and your home needs to reflect this throughout the interior and exterior. Focus on keeping things clean and uncluttered, allowing the beauty of your home’s geometric shapes to shine through. 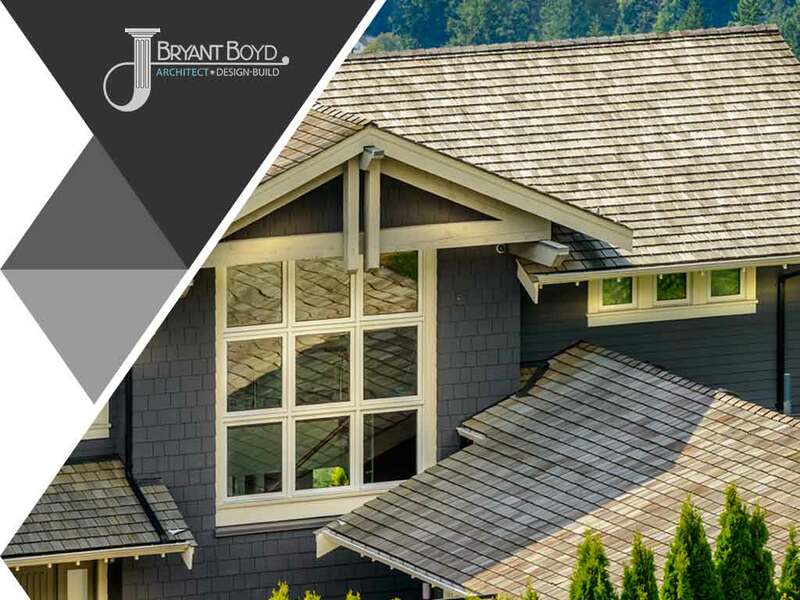 J Bryant Boyd Architect Design-Build has been providing first-class home remodeling services for decades. We build unique, sustainable and beautiful homes that completely capture our clients’ visions and fulfill their lifestyle needs. We will work with you through every step of the design-build process to make your dream home come to life. Call us at (512) 713-1845 to learn more about our services. We serve Round Rock and nearby areas in TX.